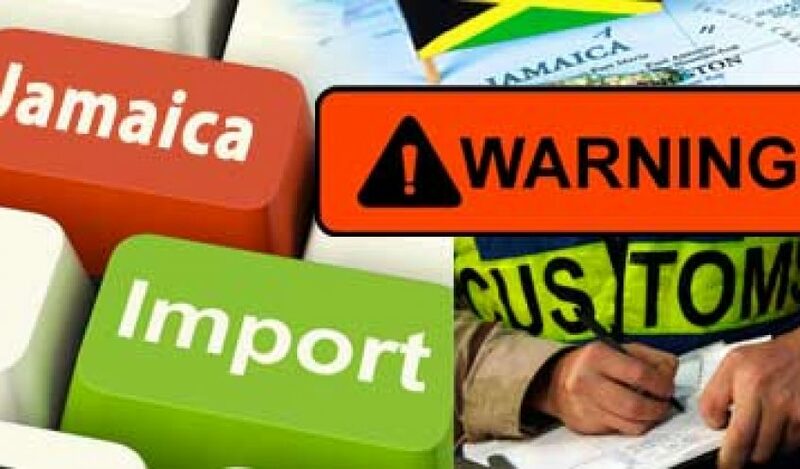 Importing/Exporting Vehicles Archives - TransCaribe.com - Trans Caribe Express Shippers, Inc.
Archive by Category "Importing/Exporting Vehicles"
The Jamaica Customs Agency (JCA) is warning importers to desist from importing goods without the relevant permits, for. 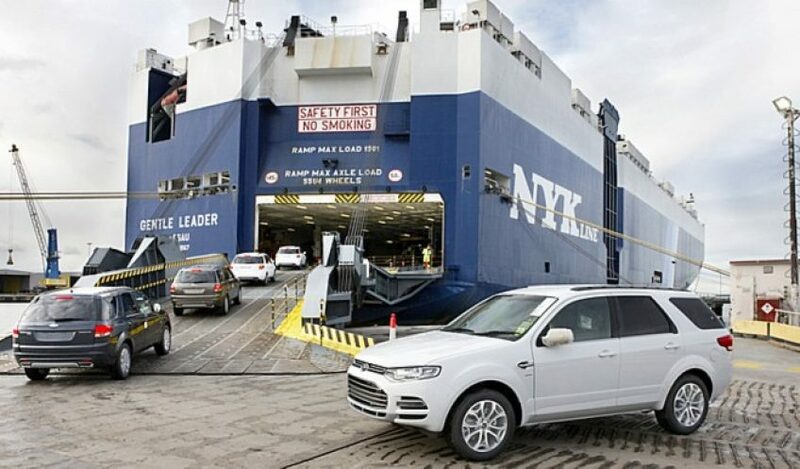 Guidelines to follow while importing used car in Saint Kitts and Nevis :- Shipping Ports :- Port for shipment. 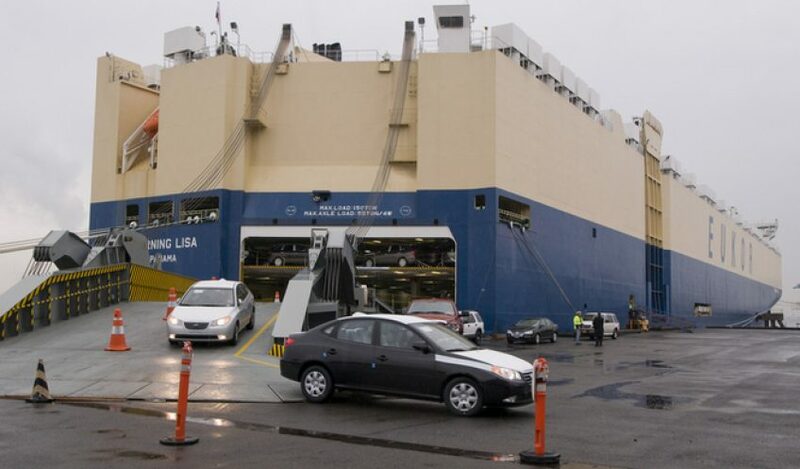 Guidelines to follow while importing used car in Grenada :- Shipping Ports :- Ports for shipment of vehicle in. 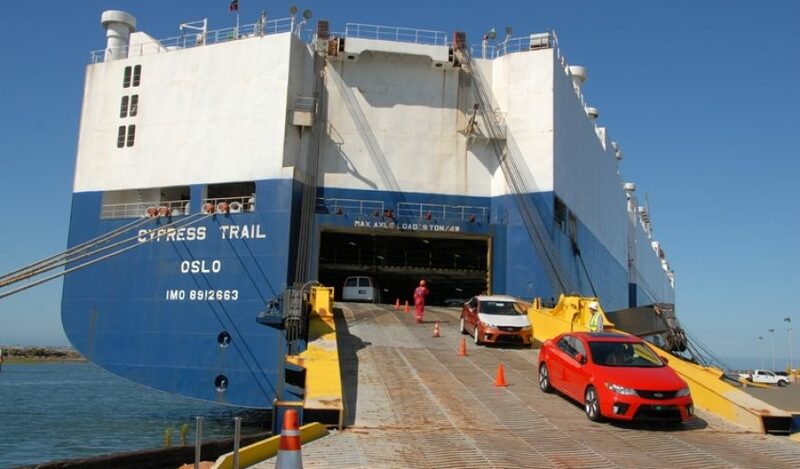 Guidelines to follow while importing used car in Dominica :- Shipping Ports :- Major destination port in Dominica for. 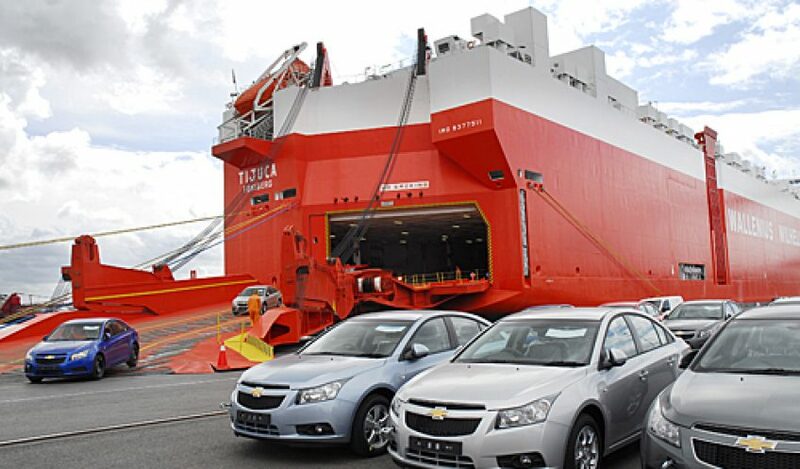 Guidelines to follow while importing used car in Bahamas :- Shipping Ports :- The common port in Bahamas for. 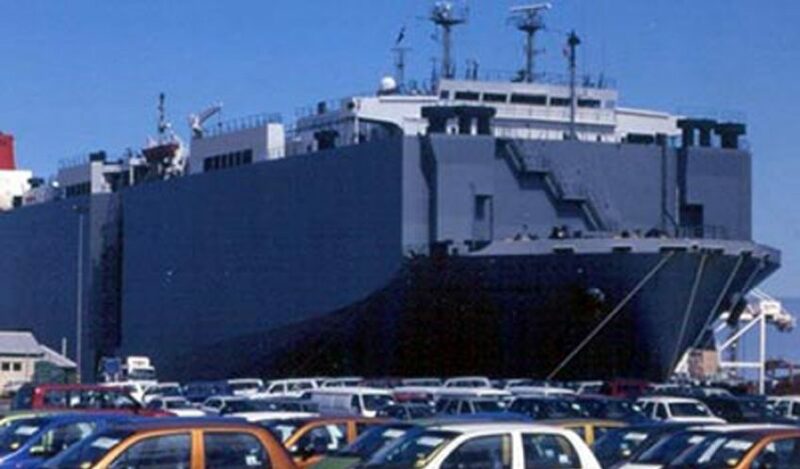 Guidelines to follow while importing used car to Antigua And Barbuda :- Shipping Ports :- Port for importation of. 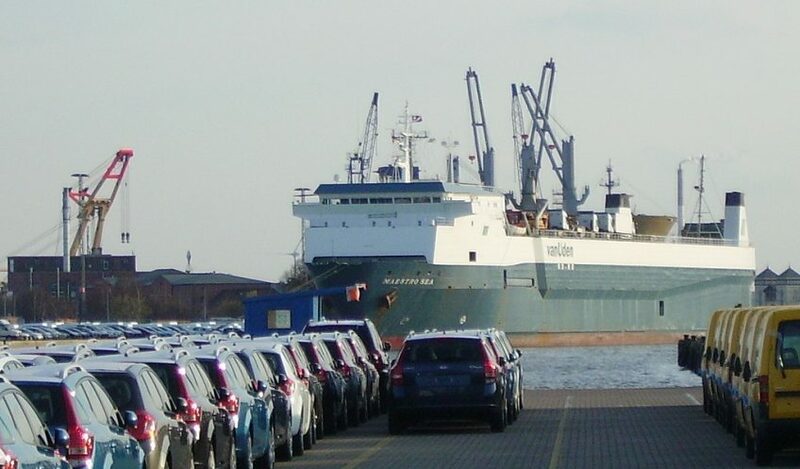 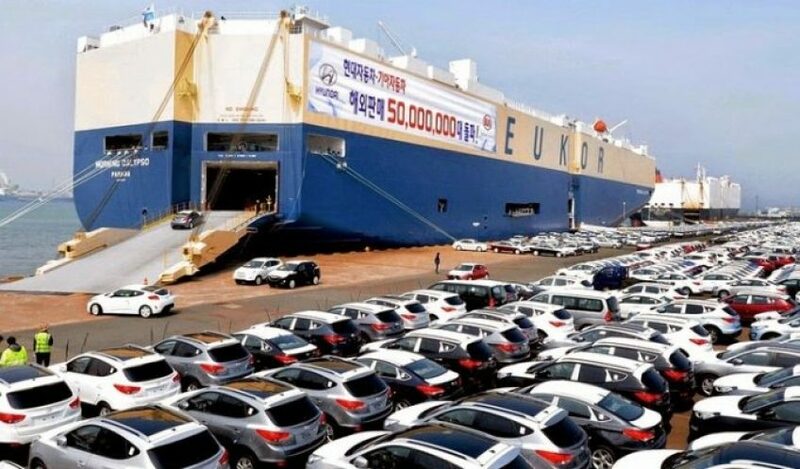 Guidelines to follow while importing used vehicle to Suriname :- Shipping Port :- The most recommended port of importation is. 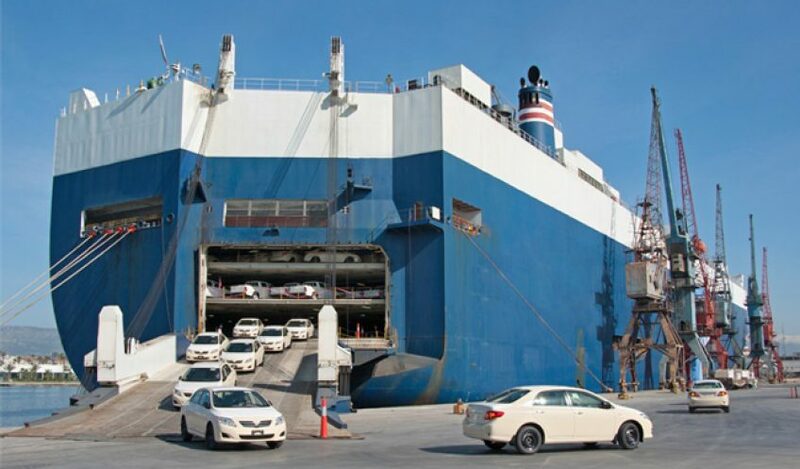 Guidelines to follow while importing used car in Dominican Republic :- Shipping Ports :- Port for shipment of used. 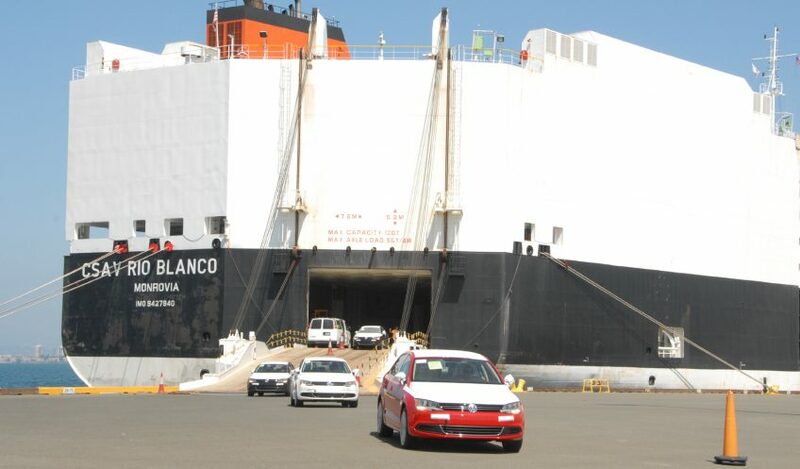 Guidelines to follow while importing used into Trinidad :- Shipping Port :- Port for shipment of vehicles to Trinidad is. 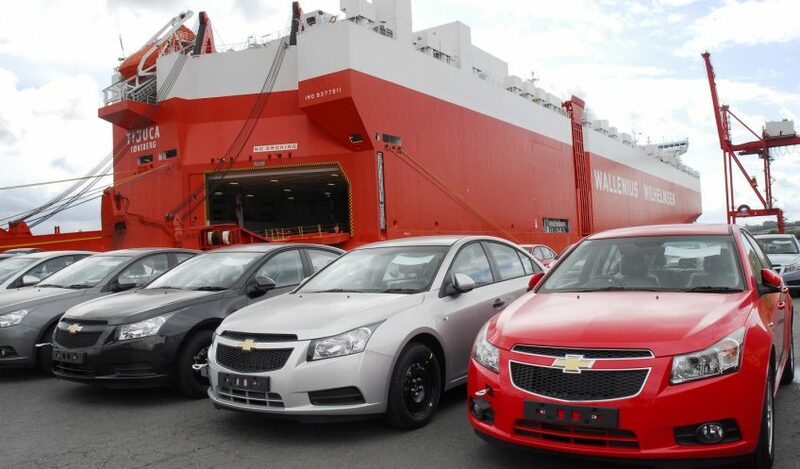 Guidelines to follow while importing vehicles into Jamaica Shipping Port :- The most recommended port for shipments arriving to.